The Conversation: What’s the best, most effective way to take notes? Note taking can be active or passive. In other words, active notes include your own thoughts, words, and questions, meaning that you are already engaging with the material and not just copying it out. This quiz will help you to identify what is active and what is passive note taking so you can think about how you take notes and what you could improve. For each note taking example, choose whether it is active or passive. Click on the "Next" arrow to begin. This is passive note taking. It could be improved by adding your own thoughts or questions or collecting these quotes under headings with your own comments. This is active note taking and should prove more meaningful than copying an explanation. This is active note taking. Making connections will help you to recall what you've learnt and link it to other material. This is passive note taking. A better technique is to focus your note taking on relevant areas based on your own questions. This is passive note taking. Adding your own explanations to your notes can help you to understand the material and remember why it is relevant to your own work. This is active note taking. Forcing yourself to be selective helps to focus your work and understand why the material is relevant. Well done. You got of 6 questions correct. Now that you've taken the quiz, think about how you take notes. Do you use more of the active or the passive techniques that were listed? If you use more of the passive note taking techniques, you're less likely to remember things you learn, so you may end up doing more checking of your notes when writing assignments or revising. 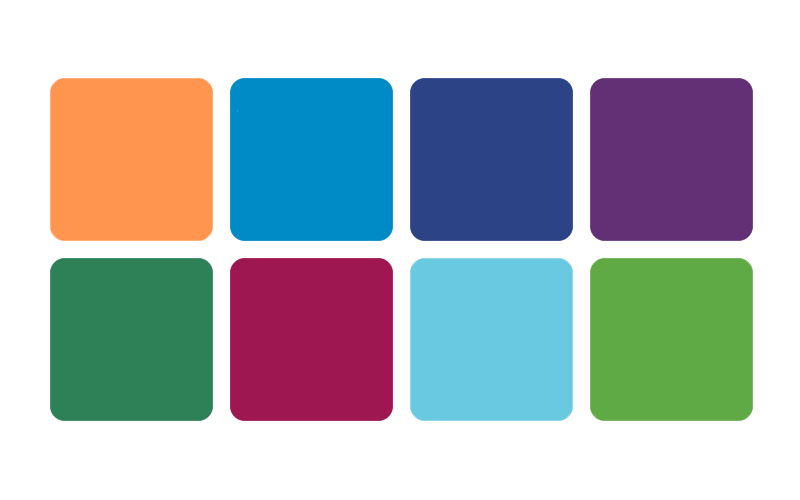 Try out some more active learning approaches such as those found in this quiz and check the note taking guide for more handy tips. Always losing your notes? Need an application which will work across different platforms? 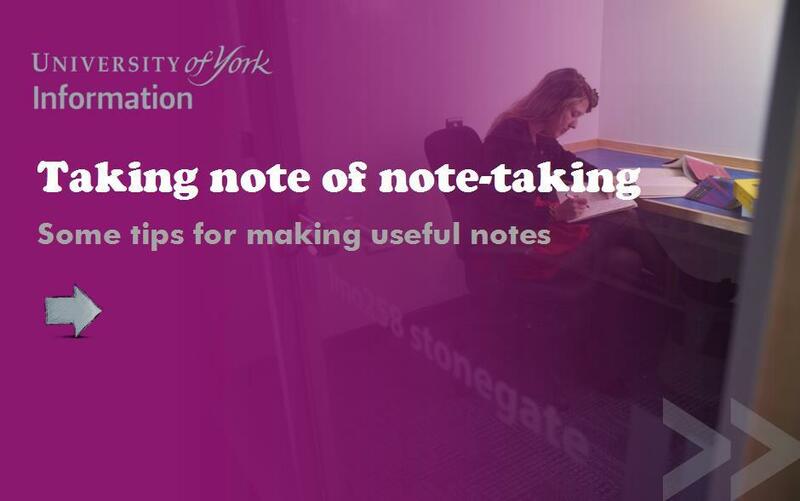 We showcase some online note taking applications, looking at how you can annotate PDFs and other online documents to be efficient with you note taking. This video provides four approaches to creating notes: linear written notes, annotated slides, mind maps and an introduction to the Cornell note-taking method.